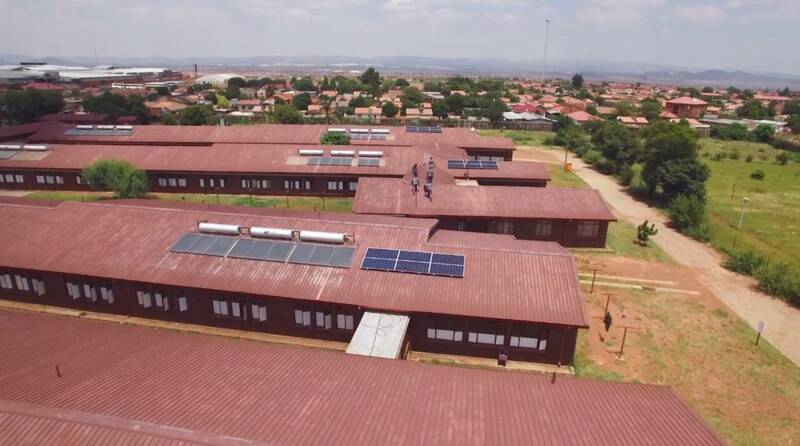 JOHANNESBURG, South Africa – Nissan is supporting a South African boarding school near Pretoria by installing a sustainable energy system that leverages the power of Nissan Intelligent Mobility. As part of its commitment to furthering the UN's Sustainable Development Goals, Nissan has been working with Filadelfia School to improve its access to reliable electricity and increase use of renewable energy. 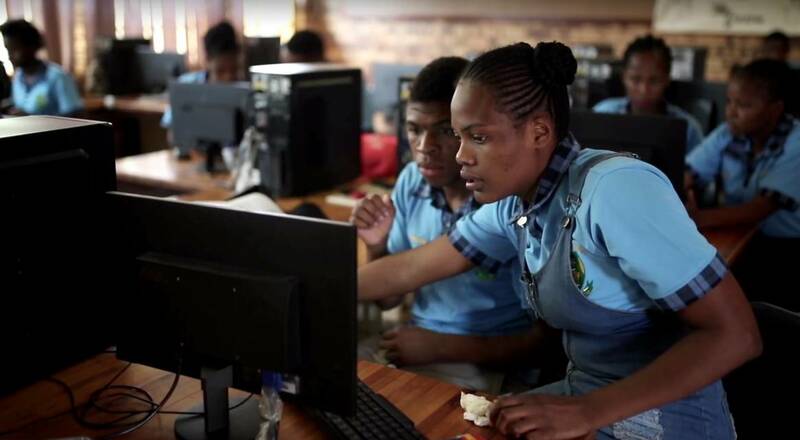 JOHANNESBURG, South Africa – Nissan is supporting a South African boarding school near Pretoria by installing a sustainable energy system that leverages the power of Nissan Intelligent Mobility. 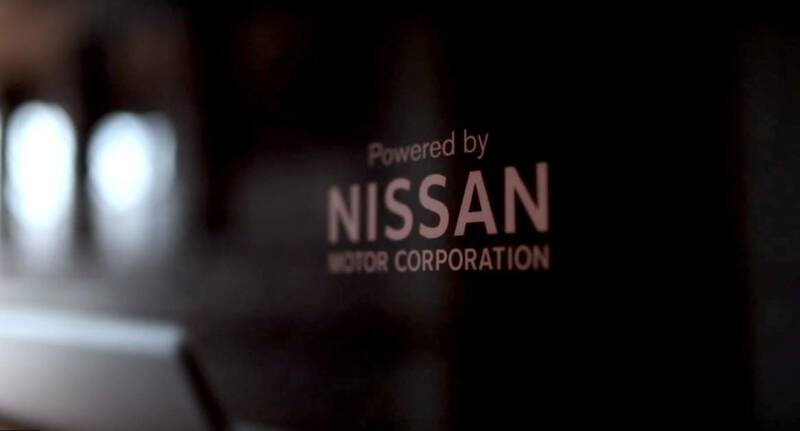 As part of its commitment to furthering the UN’s Sustainable Development Goals, Nissan has been working with Filadelfia School to improve its access to reliable electricity and increase use of renewable energy.